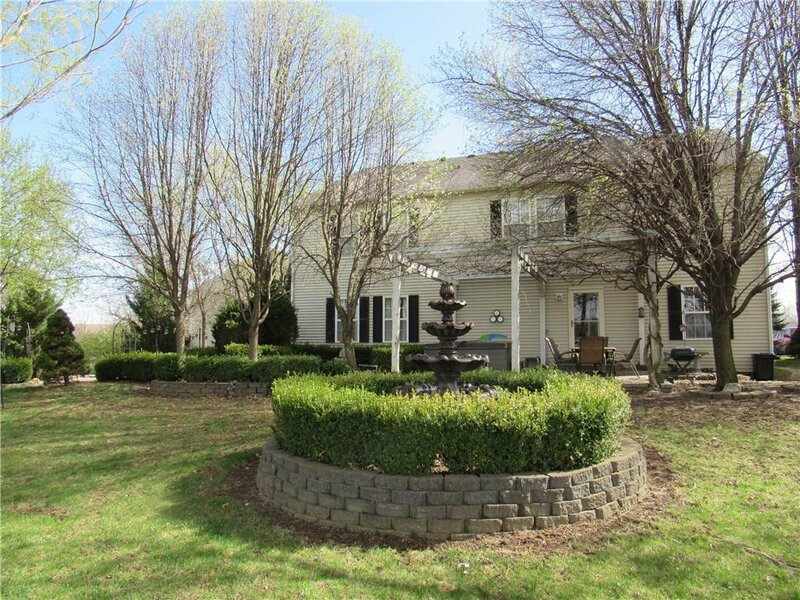 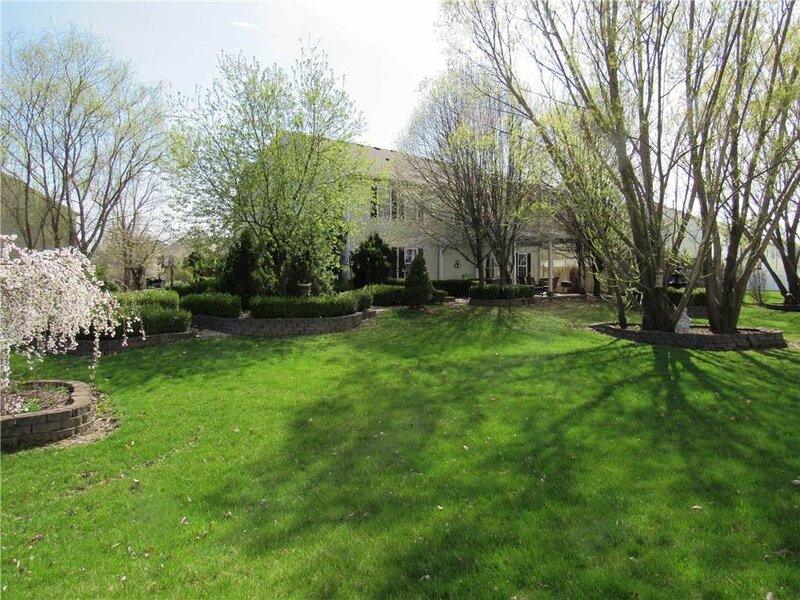 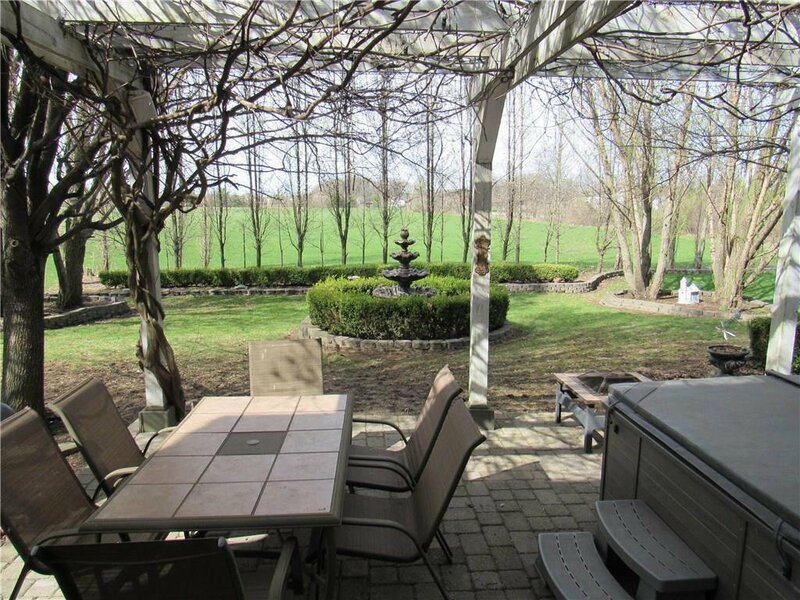 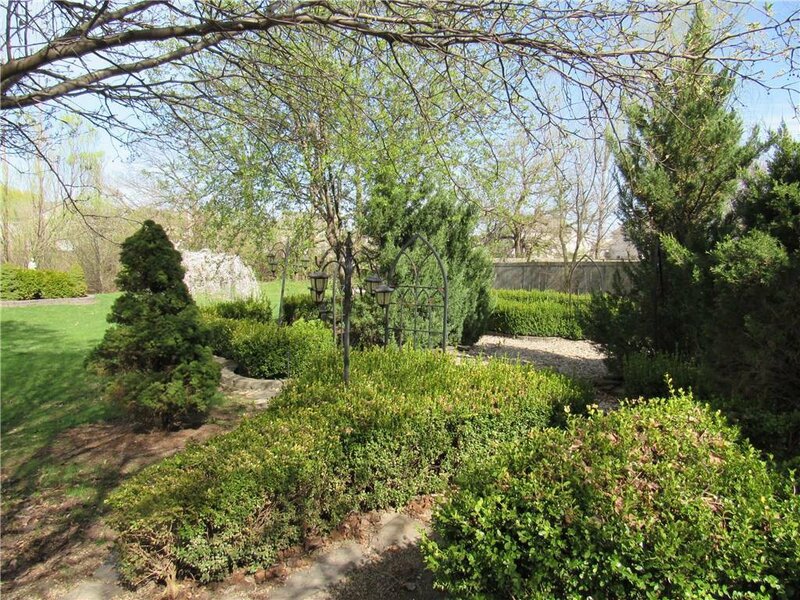 Gorgeous and spacious home on a fantastic oversized private lot! 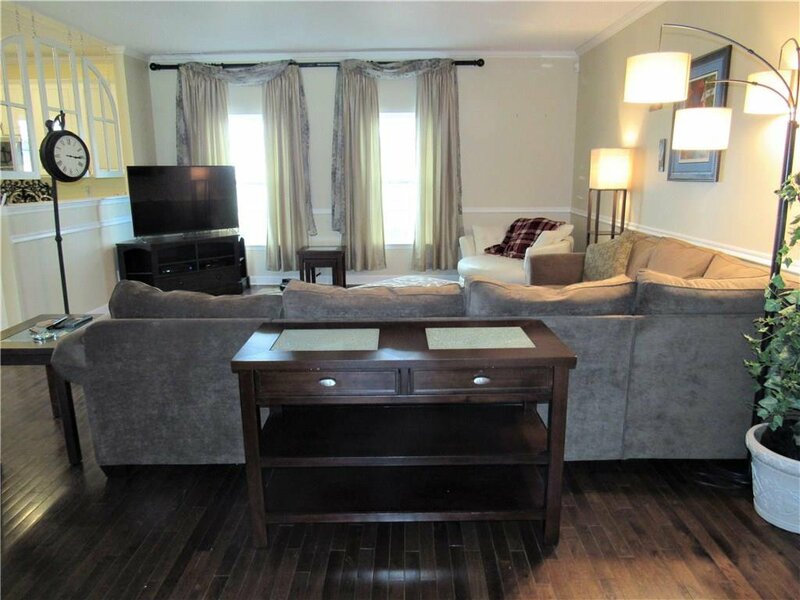 Move in ready with many recent updates including furnace, heat pump, sump pump, garage door, ceiling fans, alarm system, rebuilt front and back porch and more! 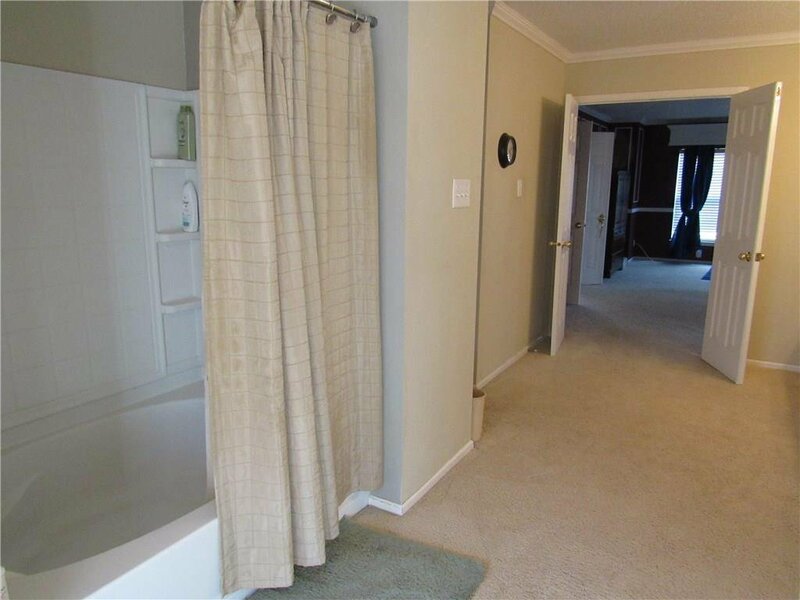 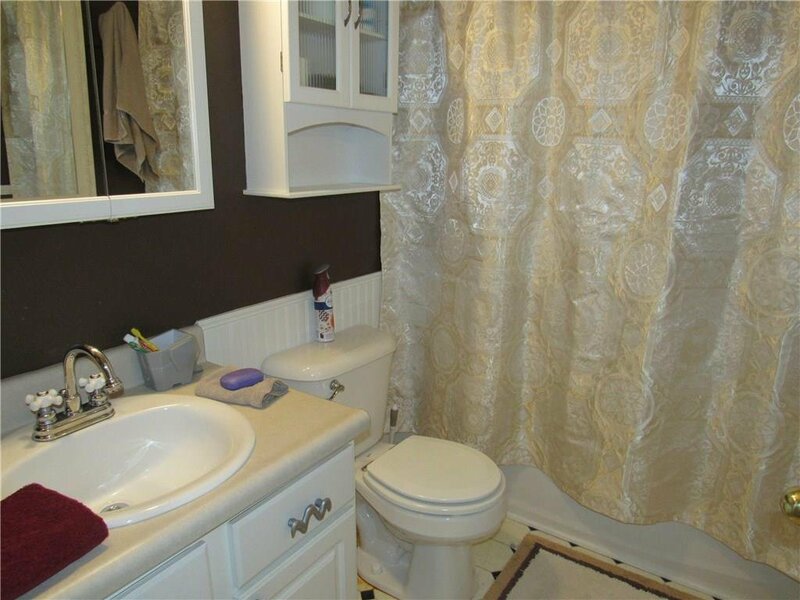 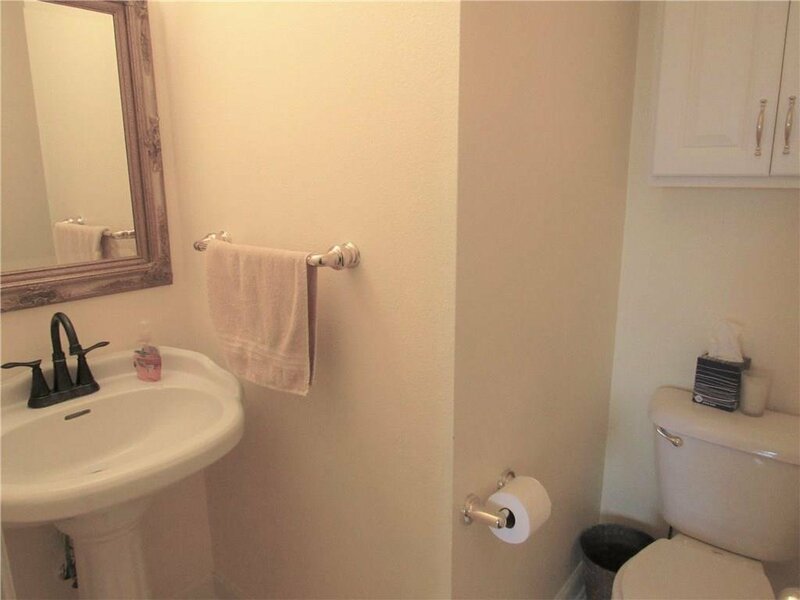 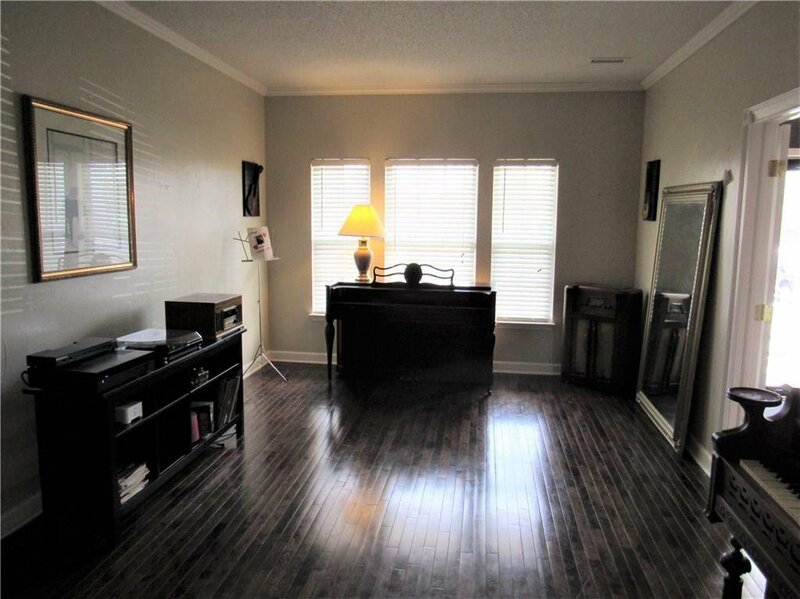 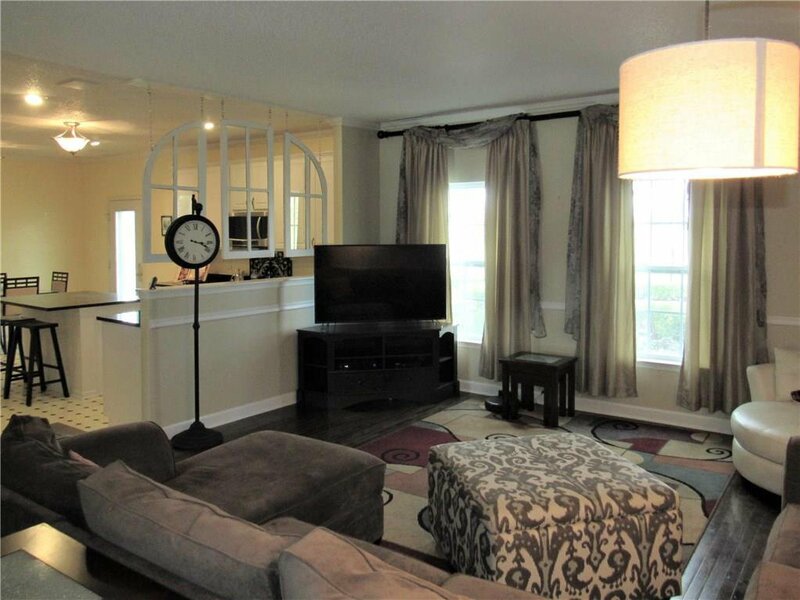 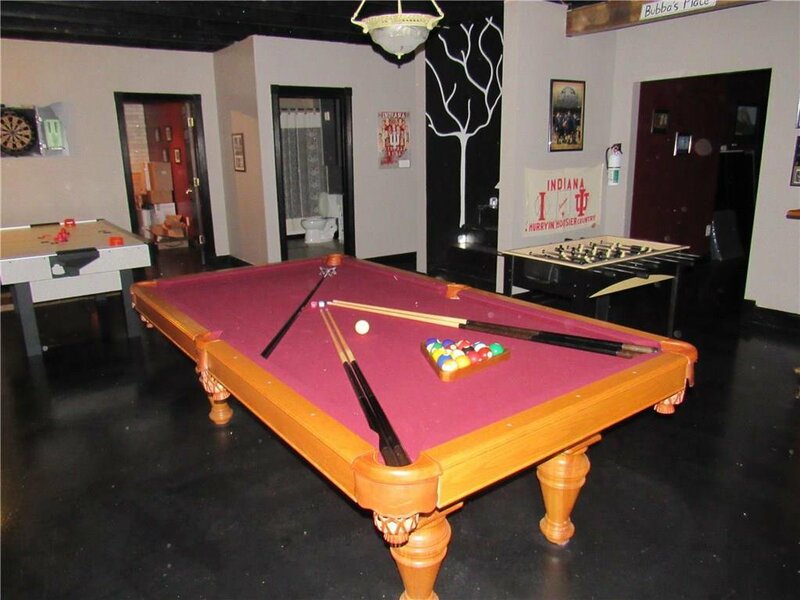 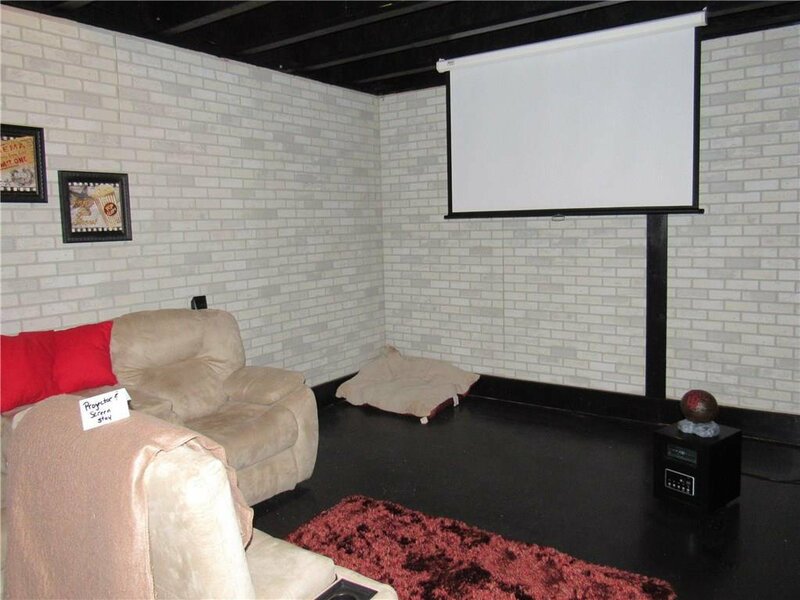 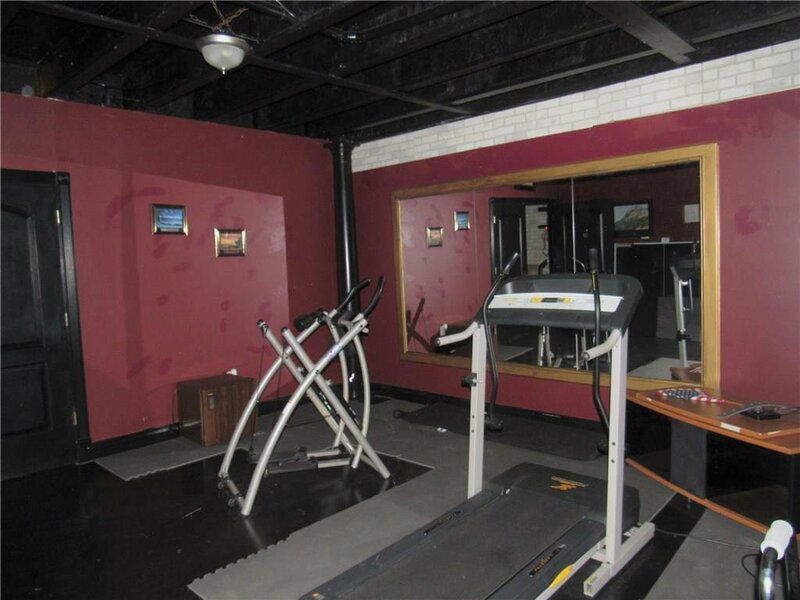 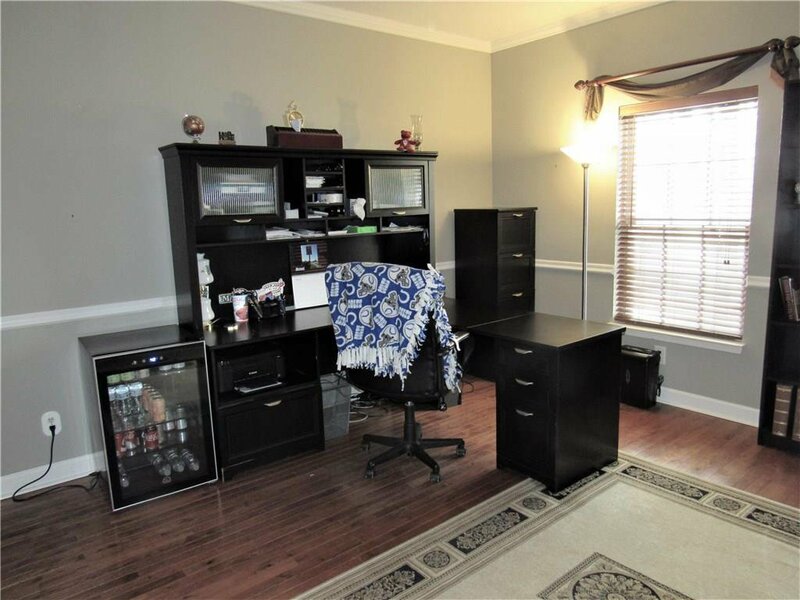 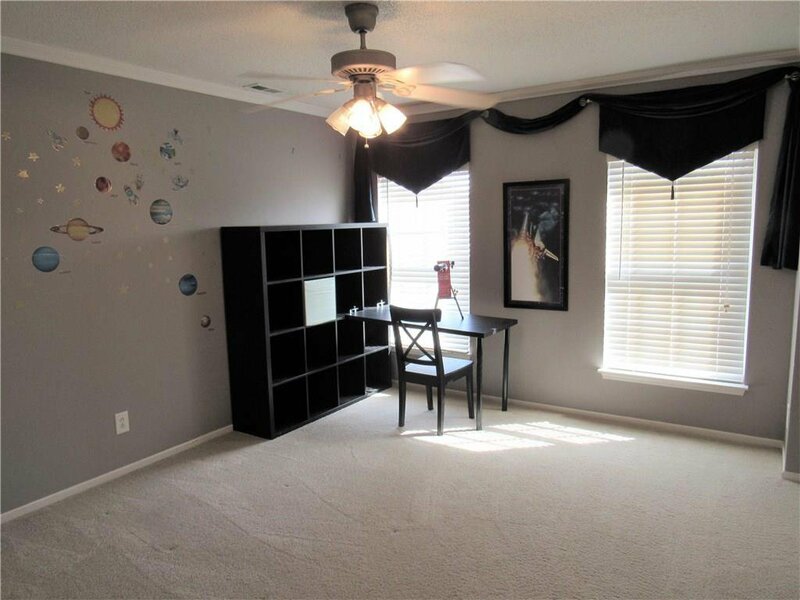 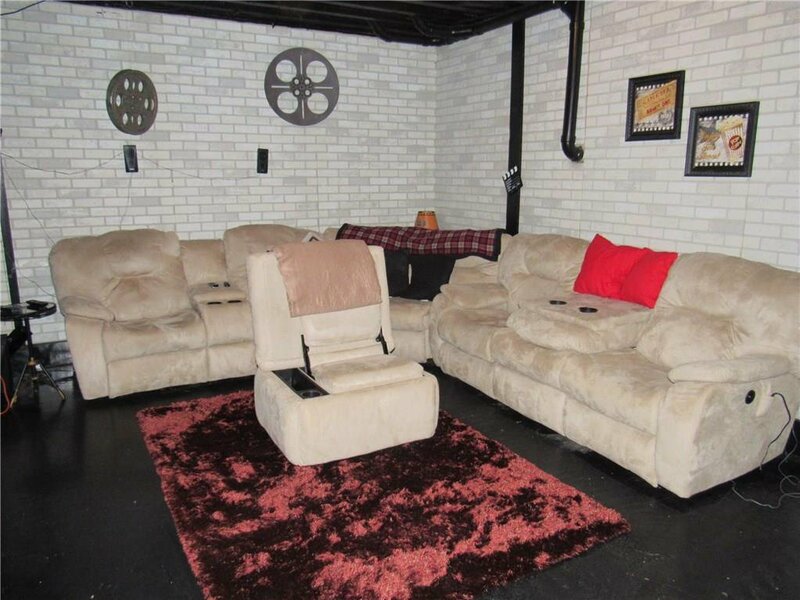 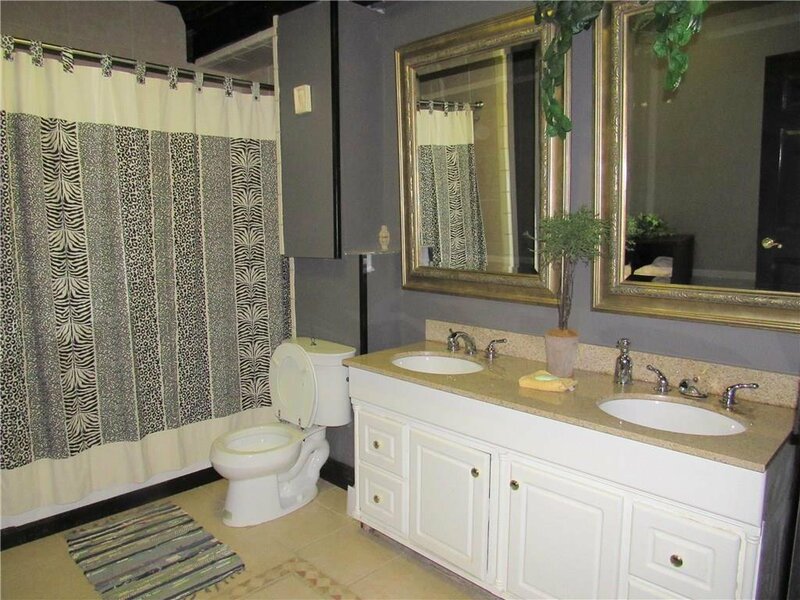 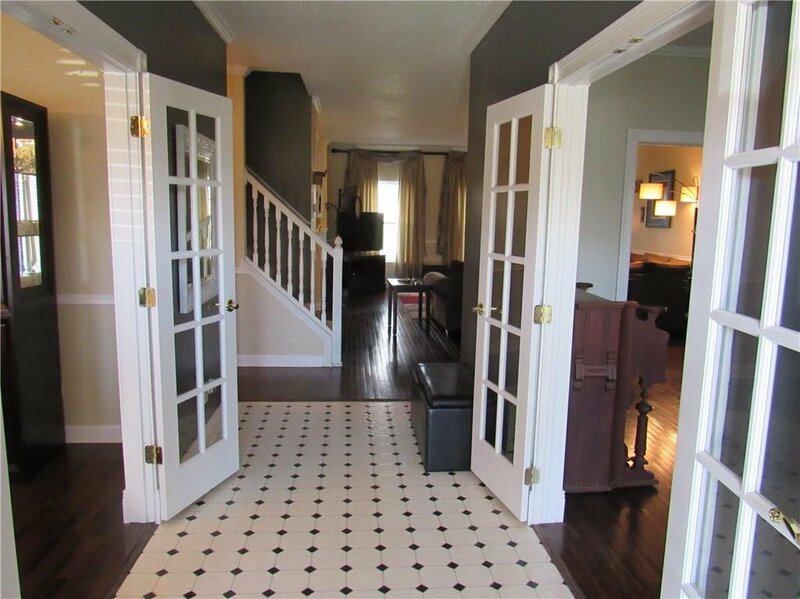 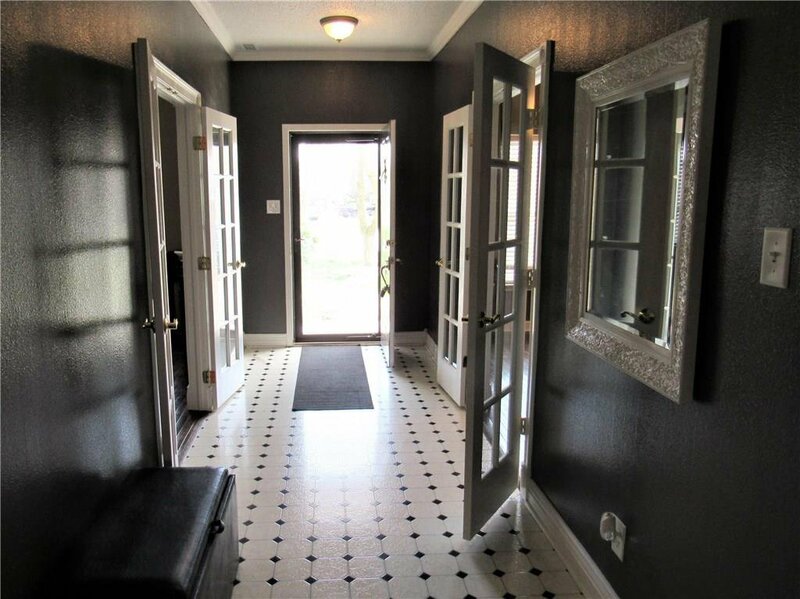 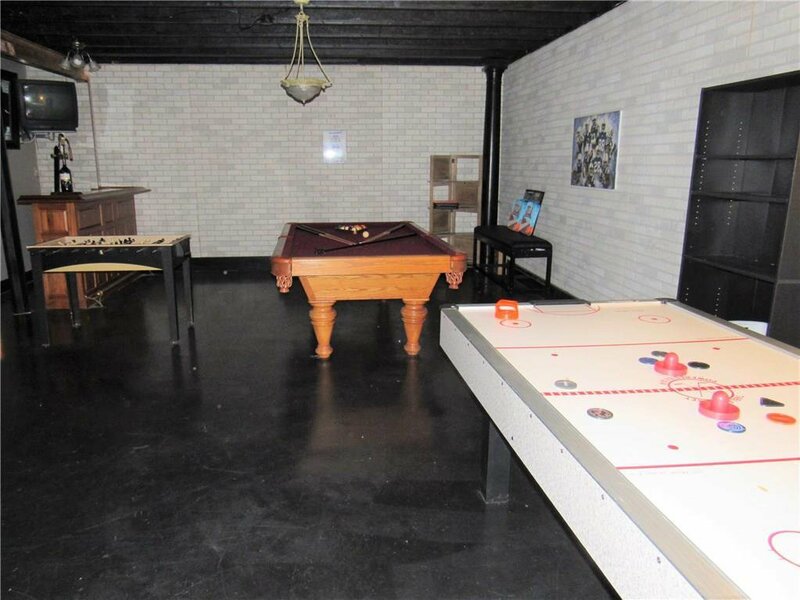 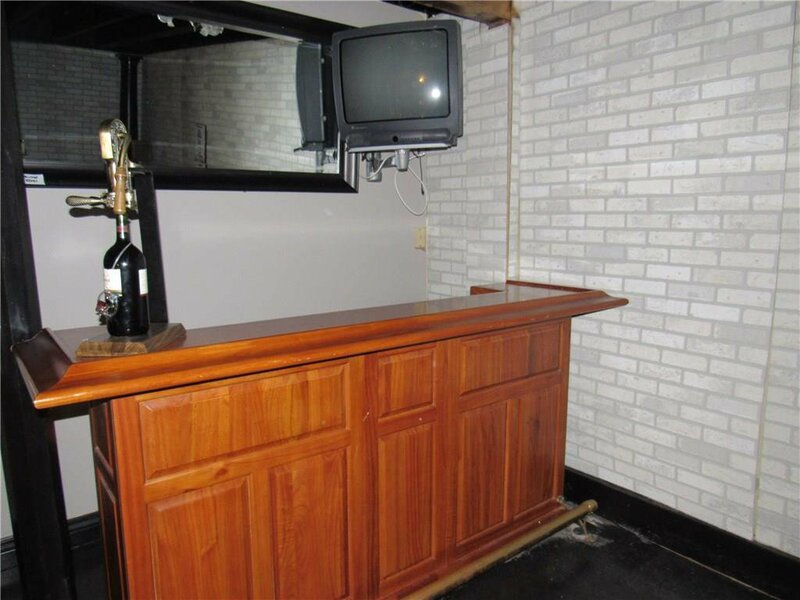 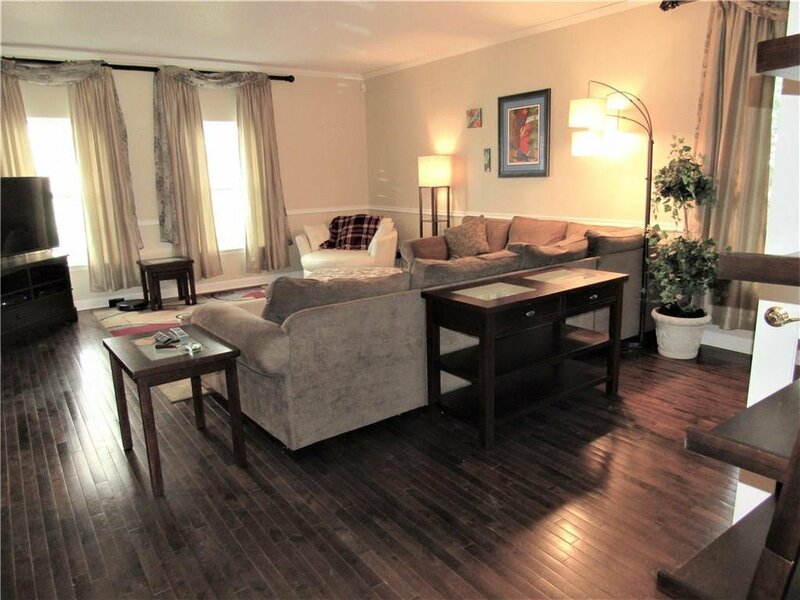 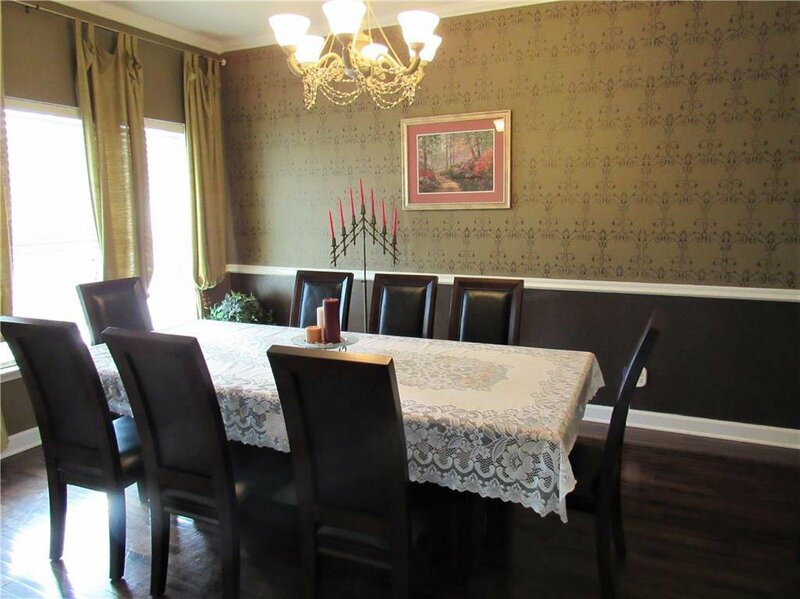 Full finished basement includes theater room with equipment included, large full bath with ceramic tile, bonus room, exercise room and large rec room complete with bar! 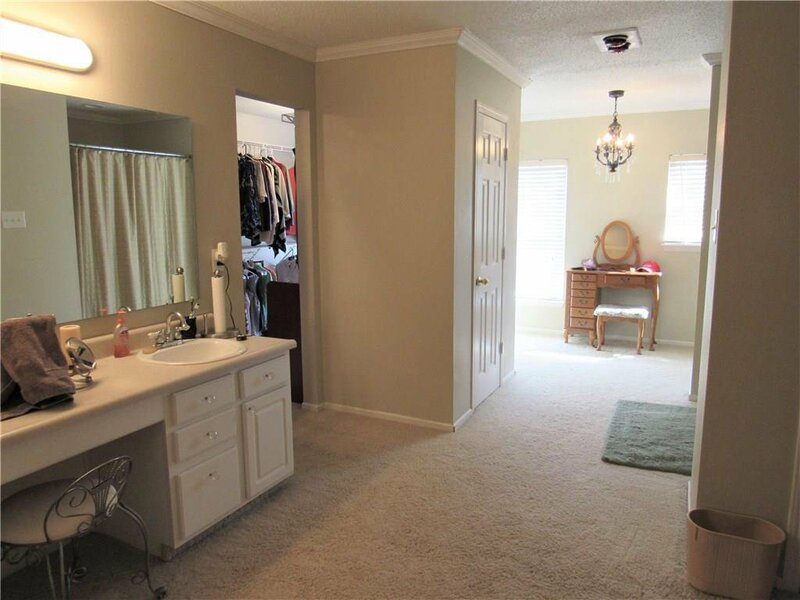 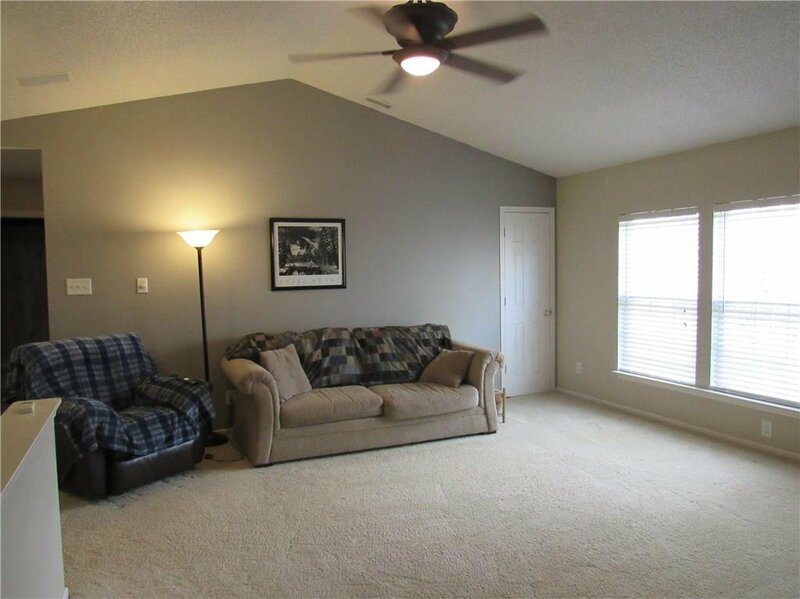 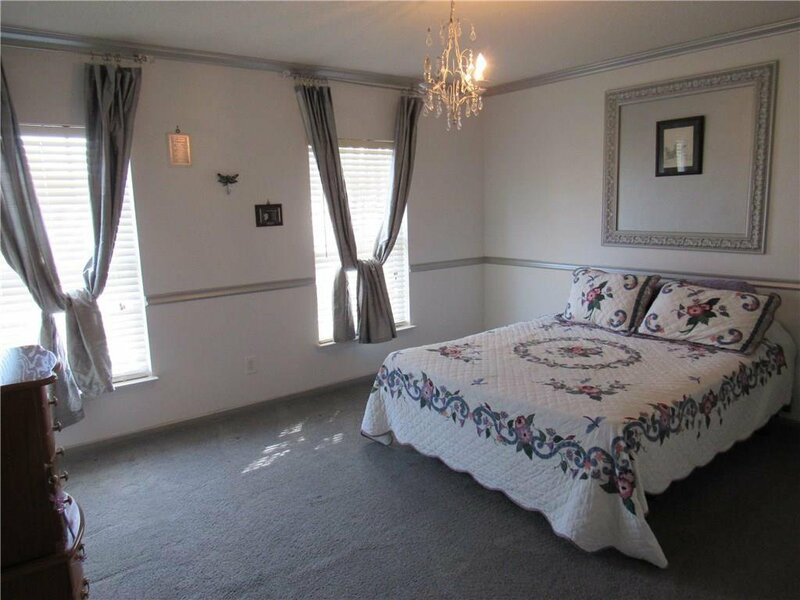 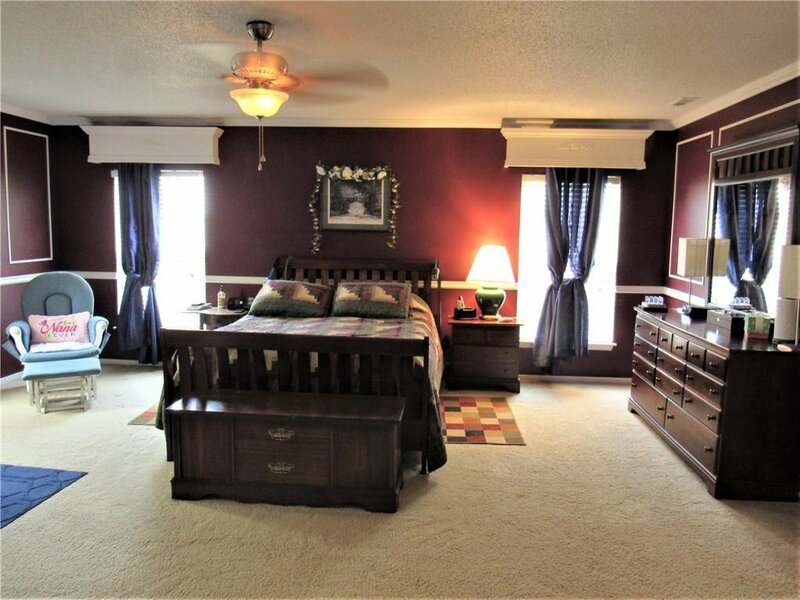 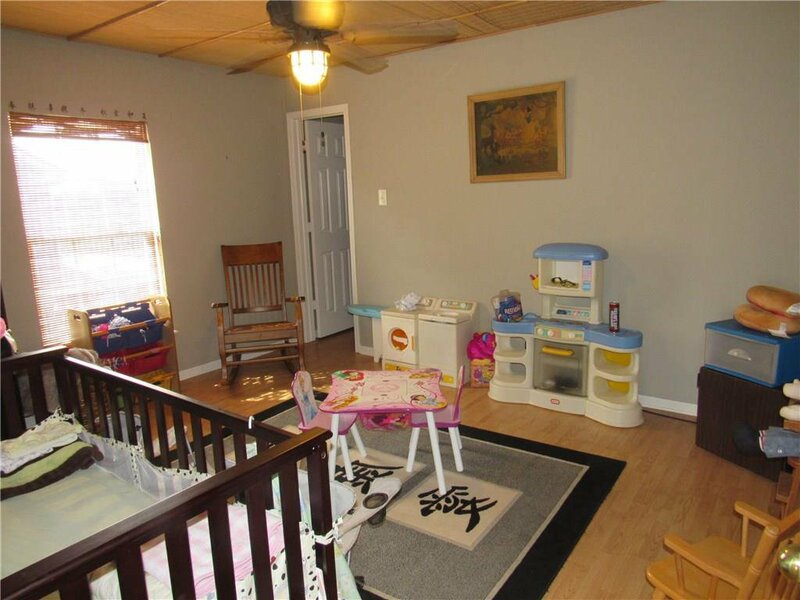 Fifth bedroom on main level with access to half bath. 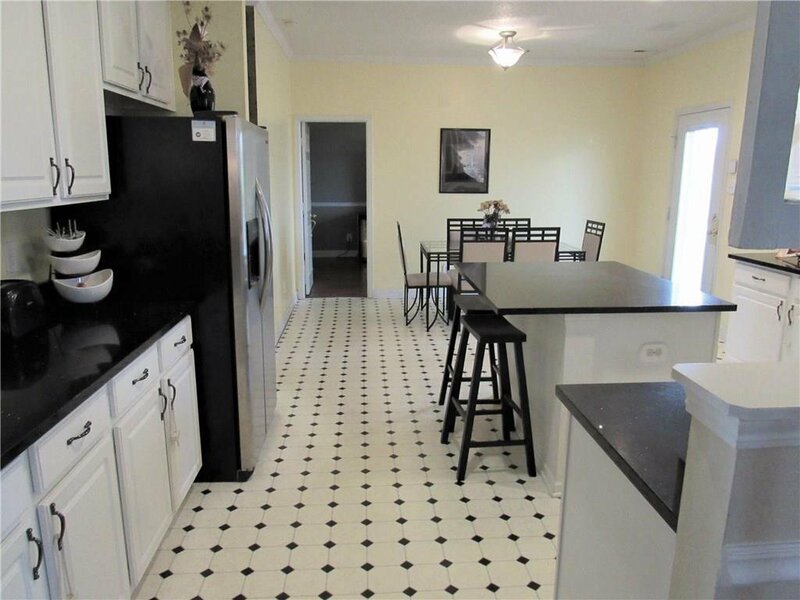 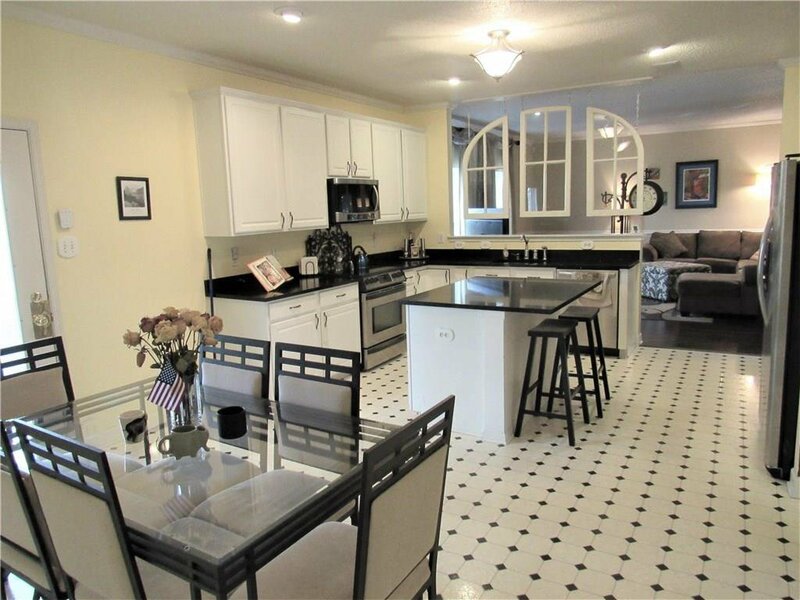 Wonderful kitchen with island/breakfast bar, granite counters and included stainless appliances. 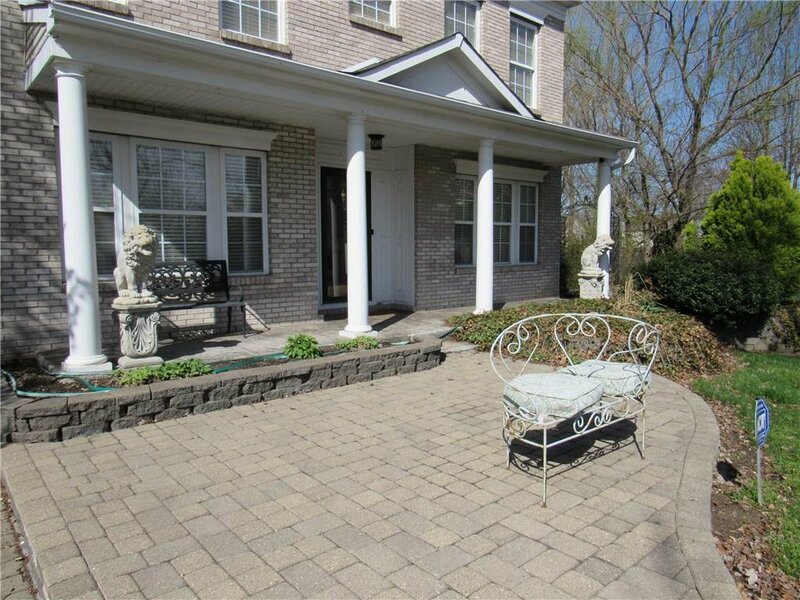 Beautiful paver drive leads you from the quiet street to this gem which was featured on the home garden show!